The first in a regular series of features exploring what it is that makes the industry tick, Coinslot highlights the seemingly indefatigable commitment to raising money for the less fortunate in society, with the Bacta Charitable Trust leading the way. 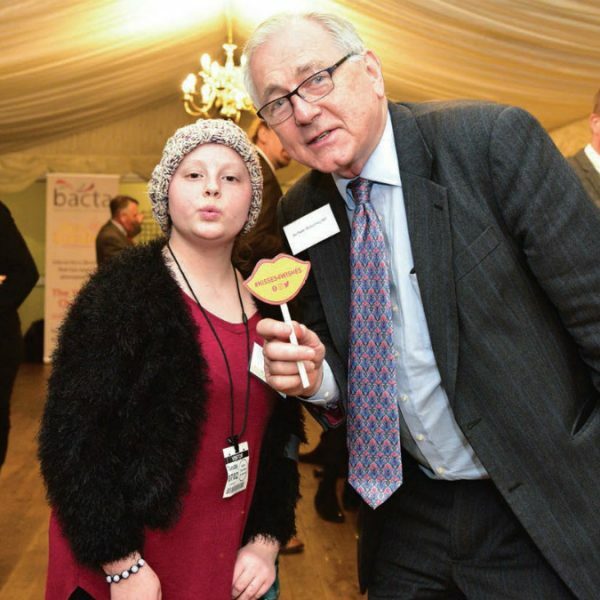 At a recent parliamentary reception for the Rays of Sunshine charity, CEO, Jane Sharpe, highlighted what she described as the tireless support of Bacta members in helping to raise funds for the charity which she leads. In a partnership which began in 2011 Bacta members have taken on a host of challenges all in the name of Rays of Sunshine, including a 100 mile cycle across London, completing numerous marathons and in arguably, the toughest challenge to date, September’s attempt to tackle 10 peaks in 24- hours. With over £300,000 raised so far, the Bacta charitable trust has set itself an ambitious target to take that sum to £500,000 by year end. Rays of Sunshine grants wishes to children, aged three to 18 years old, living with serious or life-limiting illnesses. Wishes are as unique as children themselves. They give a child the chance to forget their illness and do something they could only dream of. Whether a child wants to be a princess or a fireman for a day, go to Disneyland, visit Santa in Lapland, own an iPad or meet their favourite pop star, Rays of Sunshine does everything it can to make that wish come true. 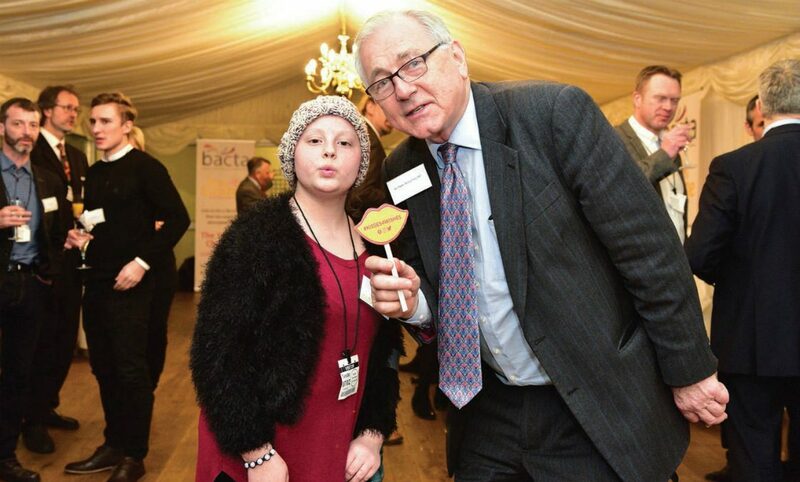 The theme of partnering smaller charities is not new to Bacta, as the association’s CEO John White confirmed: “Looking back over the history of the Bacta charitable trust, I think the stand out features not only relate to the physical size of the contributions (currently standing at £3.25m) but also the type of charities that Bacta members have supported, organisations which perhaps aren’t household names but which, nevertheless, undertake tremendously important work for individuals who are less fortunate and for whom life can be very difficult. 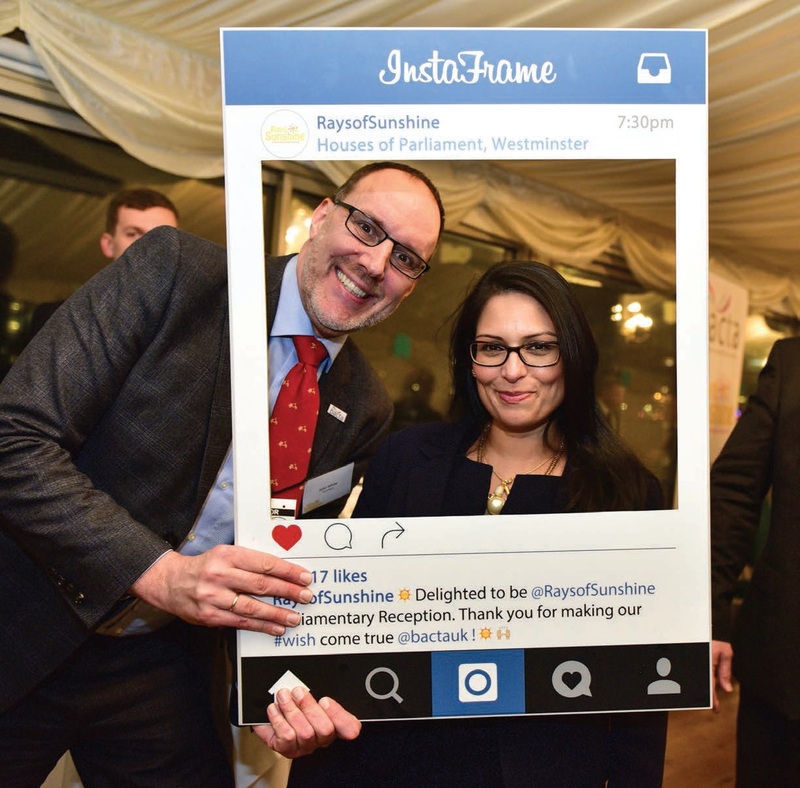 “I’m referring to charities such as the British Institute for Brain Injured Children, Fairbridge – which supports disengaged young people who are not in education, employment or training and the Princes Youth Business Trust. Indeed some of our members were so taken with the work of the Trust that they, quite independently, went on to serve as mentors, providing the Trust with insight gained from their careers in business. 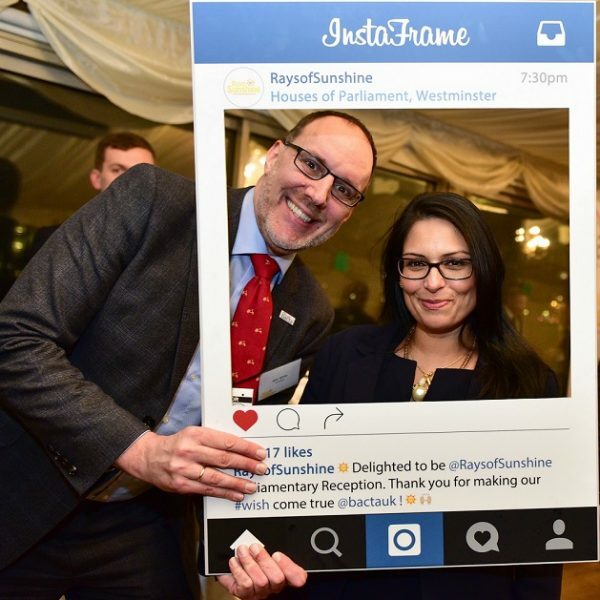 There’s one Bacta member in particular who has regularly stepped out of his comfort zone to raise money for Rays of Sunshine. Tony Glanville, managing director of Burton-on-Trent based RLMS Sales, part of the Novomatic group of companies, holds the distinction of being the single biggest fundraiser from the ranks of Bacta members. 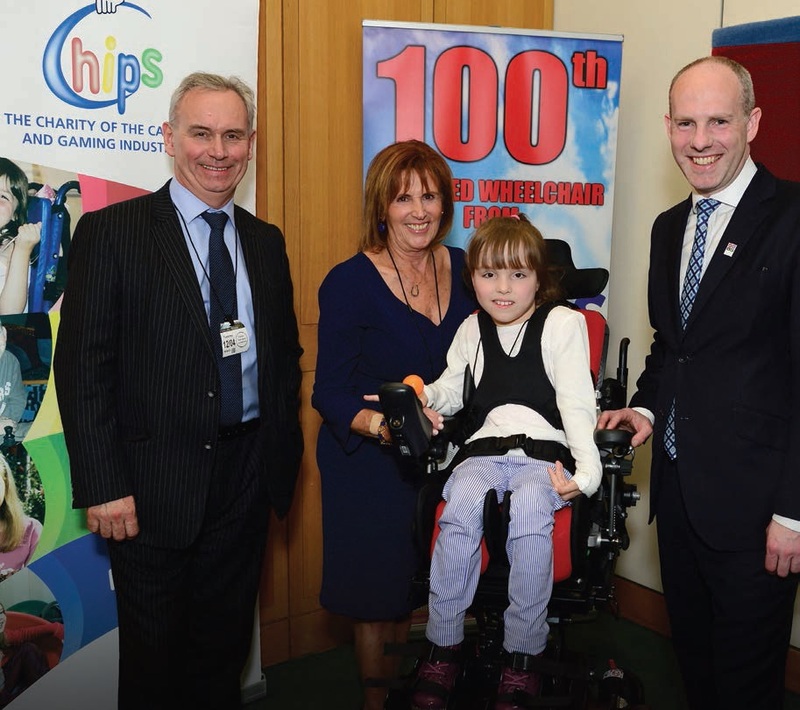 Another lesser known charity which enjoys a close and productive relationship with the industry is CHIPS, an organisation which raises funds to purchase bespoke powered wheelchairs for children for whom the NHS cannot, or, in some cases will not help. 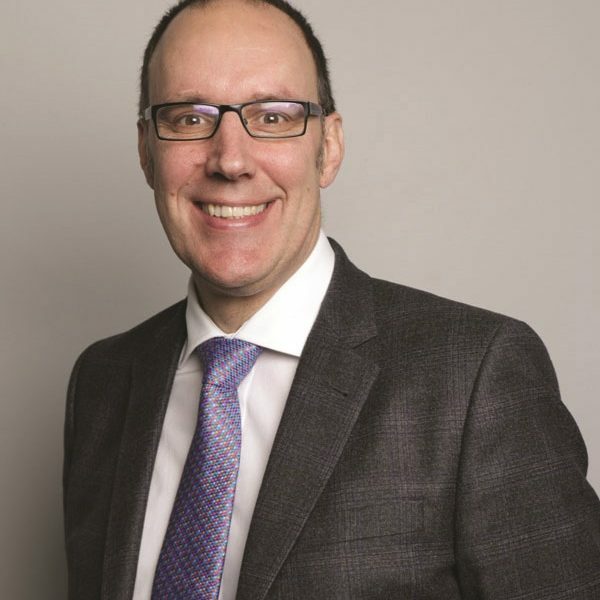 Born out of the gaming industry in summer 2001, CHIPS’ largest single contributor is Praesepe, the AGC, FEC and Bingo Club operator, which is led by former Bacta National President and long time advocate of the trade association, Nick Harding. Since first partnering with CHIPS in 2006, Praesepe has raised over £650,000, a remarkable sum which has enabled the charity to purchase in the region of 130 powered wheelchairs for young people the length and breadth of the country. At the presentation of its 100th customised wheelchair, an event that was attended by the Minister for Disabled People, Justin Tomlinson MP, Nick Harding summarised the unique nature of the relationship with CHIPS. He explained: “I think what is really significant is that all 1,700 people in the company play a full part in helping to raise the money which makes such a profound difference to so many. The £650,000 is not a head office, corporate donation but instead, the result of the teams working out of our bingo clubs, our AGCs and our FECs coming up with wild and whacky ideas to raise money and involving their customers, family, friends and colleagues, all of whom go that extra yard. CHIPS co-founder Linda Lindsay has presented the vast majority of the 450+ chairs that Praesepe and colleagues in the gaming industry have helped to fund and she still experiences the strong emotional impact that chairs have. “Even after all these years, it never fails to move me when I witness the life-changing impact that one of our powered wheelchairs has.